In December 1937, the Chūōkōron magazine sent Tatsuzō Ishikawa to Nanking just after it fell to the Imperial Japanese army. 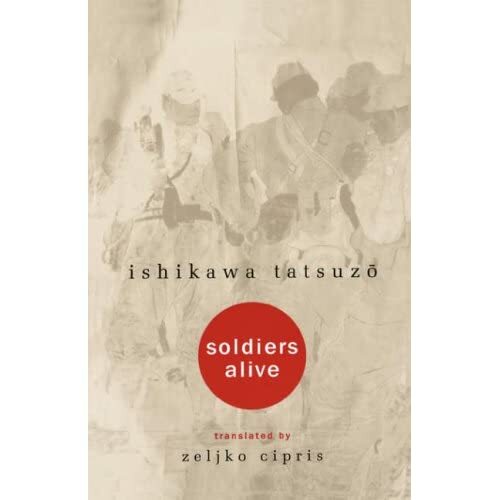 Embedded in a squadron of soldiers that later would participate in the Nanking Massacre, Ishikawa wrote a harsh, but sympathetic fictionalized account (Soldiers Alive) of the pessimistic attitudes of young Japanese soldiers and the atrocities they committed. Although many of the controversial themes of the piece were edited out by the Chūō Kōron, the magazine was removed from the stands as soon as it was published and Ishikawa, the editor, and three publishers were arrested. After several months in prison, Ishikawa was placed on probation for three years. 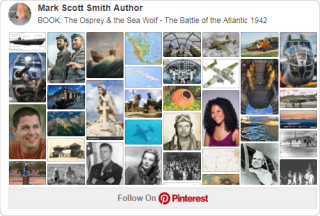 Soldiers Alive was not published in its entirety until after the war.